Other services – CARGONET s.r.o. We used to purchase of diesel for our own vehicles until we decided to open petrol station for public. 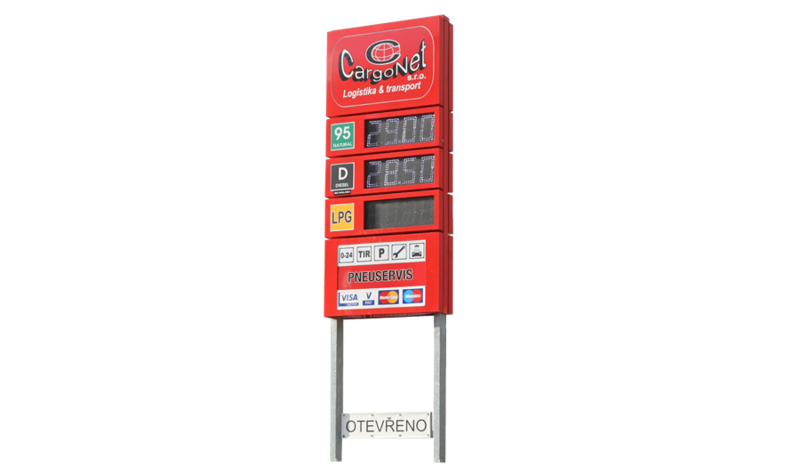 We offer high quality diesel and gasoline distributed by renowned distributors for fair prices in self tank regime. 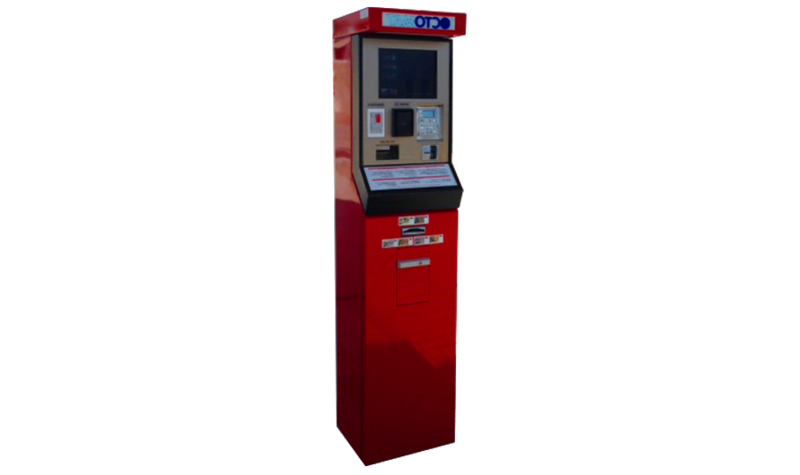 We use automatic self service machine OCTOMAT, which accepts cash, credit cards, customer cards. 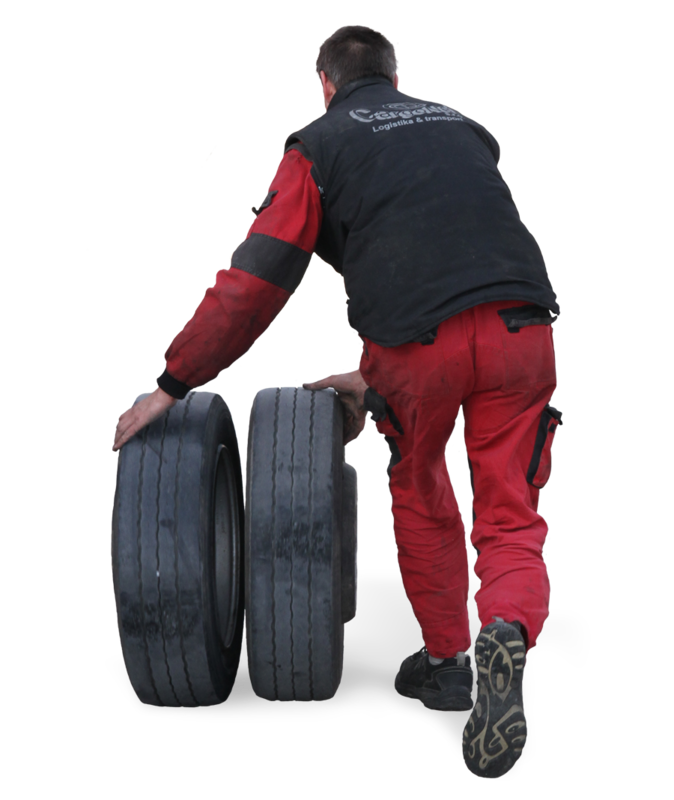 A part of the petrol station is a tyre service shop equiped with carlift 4t, air pump, dismatling and balancing machine. Next to the petrol station are 2 wash boxes equipped with coin machine (10 a 20 Kč) and car wash technology from firm Šebesta s.r.o. and powerfull vacuum cleaner (10 Kč/ 5 min.) which enables cleaning of 2 cars at the same time. Washing water is osmotic treated – deminaralized, such water contains minimum of solved salts and after washing there are no spots on the bodywork. Waste water is stored in the tanks and continually cleaned in a cleaning machine and reused.